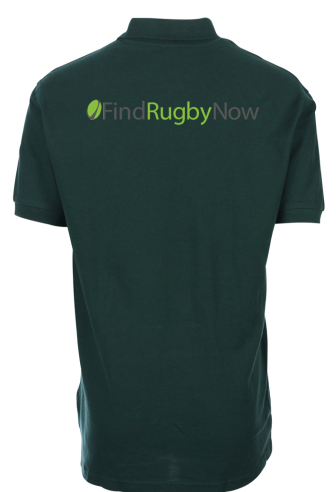 Get a hold of our FindRugbyNow polo shirt in a bold rugby green colour. 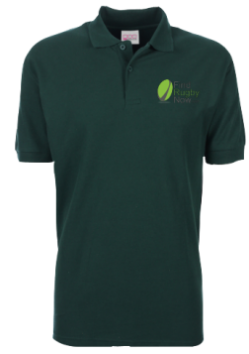 This shirt has all of the advantages of our Classic Polo. 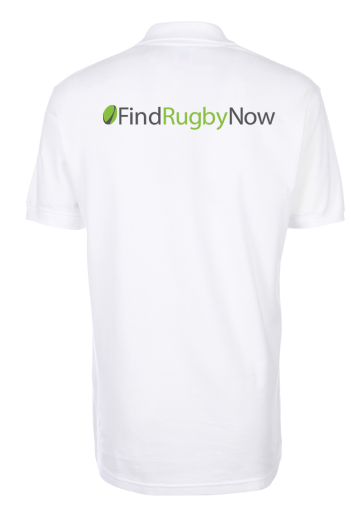 More info..
Super Premium rated FindRugbyNow Fruit Of The Loom T-Shirt. 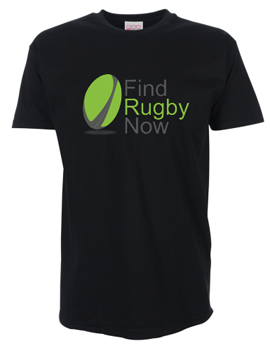 This t-shirt is very comfy and a great option for training sessions at the gym or out on the pitch. More info.. 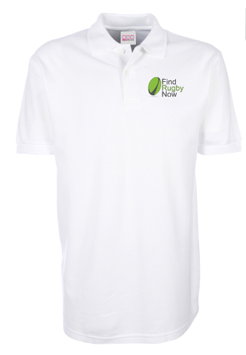 This classic FindRugbyNow polo shirt is great after a match or coupled with a pair of jeans on a casual night out. It’s a very classic look with a flattering cut. More info.. There is an advanced plan to build a huge Sainsbury’s supermarket and car park on Bristol’s celebrated and inspiring Memorial Ground, which is a War Memorial to 300 Bristolian rugby players who died in the First World War. “It was the young men of the country who won the war, and it was the sporting instinct that enabled them to do it…to endure untold suffering and misery” (Western Daily Press, 11 March 1920). 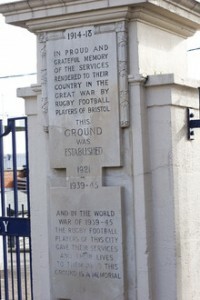 The whole of the Memorial Ground site is their war memorial, not just the entrance gates. “Those glorious lads…had done their part nobly and it was to those who were able to live on, to see that their memory should never fade” (Western Daily Press, 11 March 1920). Bristol Rugby Club still play at The Mem, but are tenants of a football club company. This company has made a pact with Sainsbury’s to help pay towards building a large new stadium outside the city. Also please share this page and forward the link to anyone else you thinkmight be interested. The 38 degrees campaign puts pressure on Sainsbury’s to withdraw their planning application. 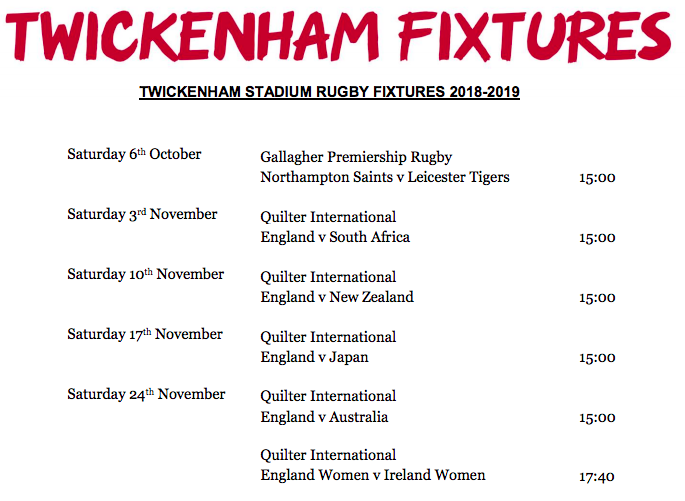 Why have laws in rugby? Buy our Newly Released Book! 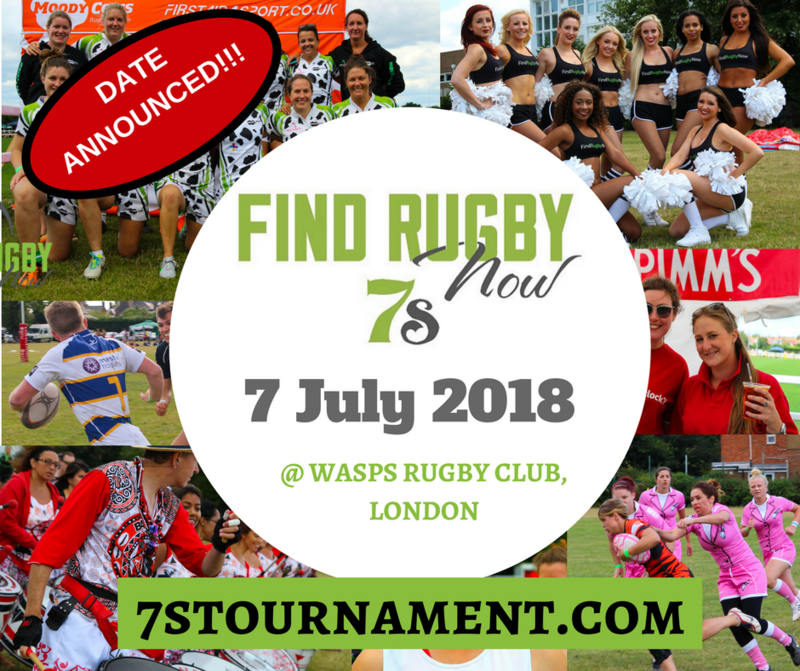 London Rugby 7s Festival-Early Bird Offers Expire 1 April!